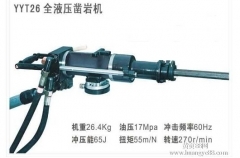 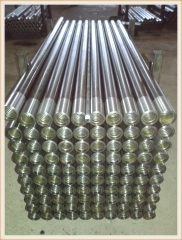 BQ Boart Longyear Specification Geological Drilling equipment and the AQ,BQ,NQ,HQ drill rods. 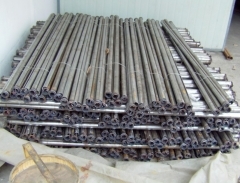 Wireline Core Drilling rods 1.Drill rod: BQ, NQ, HQ , PQ , NT, HT drill rods casing tube: BW, NW, HW, HWT 2.Core barrel: BQ NQ NQ2 NQ3 HQ HQ3 PQ PQ3 head assembly and parts 3.AQ-PQ, T2, T6 etc. 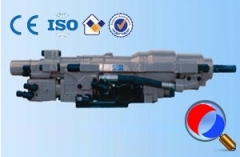 Diamond core bit, reaming shell & shoe bit (syntheyic and surface-set, PDC) 4.Drill tool: hoisting plug, water swivel, overshot, outer tube & inner tube wrench, foot clamp,etc. 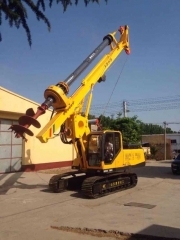 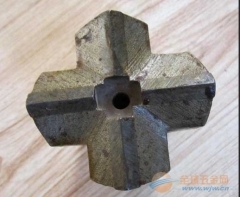 self drilling anchor bits EX and EXXs for self-drilling rock Description: Chemshine Brand self designed and manufactured drill bit, Cross bits suitable for drilling hard and soft rock, widely used in quarry, small mines, and other project construction sites. 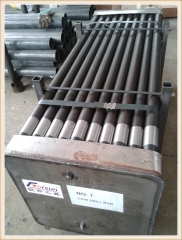 split sets friction bolts galvanized Diameter:33mm,39mm,40mm,43mm,45mm Length:1.2m,1.5m,1.9m,2.0m,2.4m,3m,4m,6m Plate:140 x 140 x 6mm,150 x 150 x 5mm,200 x 200 x 10mm Diameter and length can be customized according to customers’ requirements.